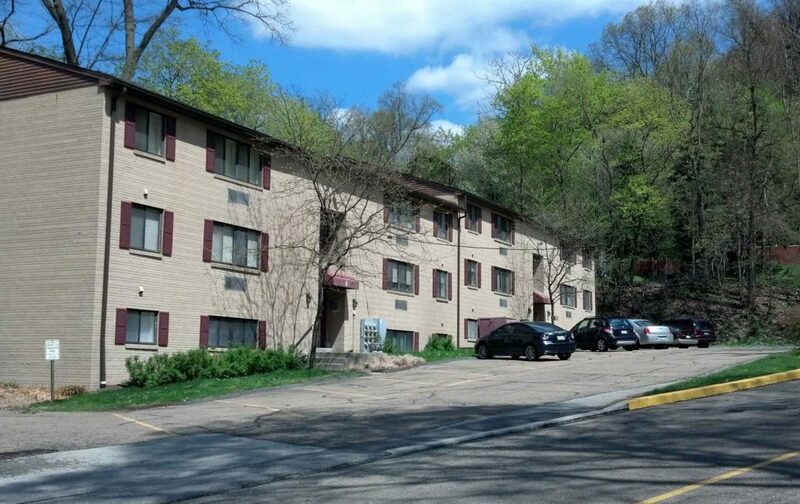 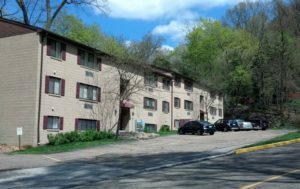 Emsworth Glen Apartments are located north of Pittsburgh, PA. 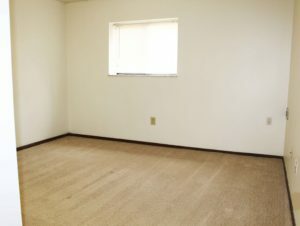 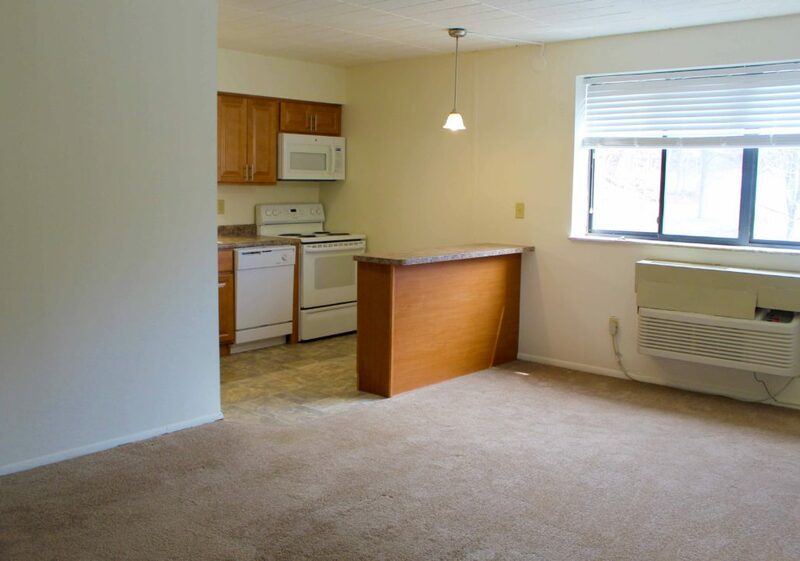 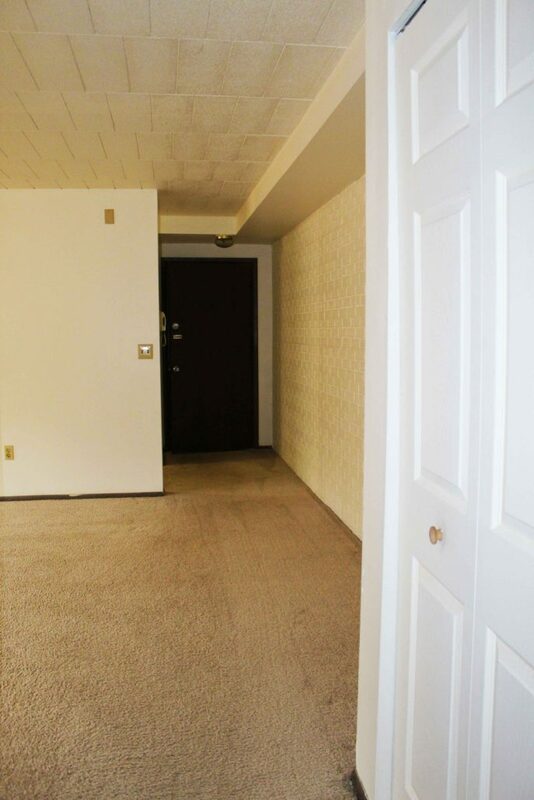 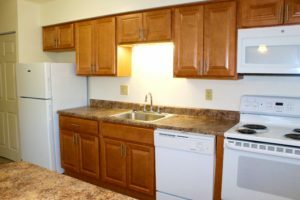 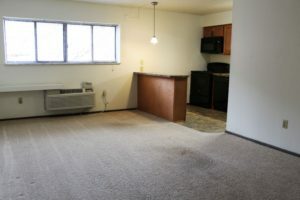 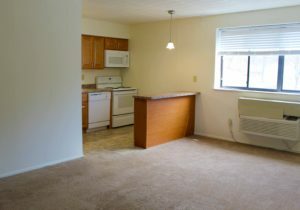 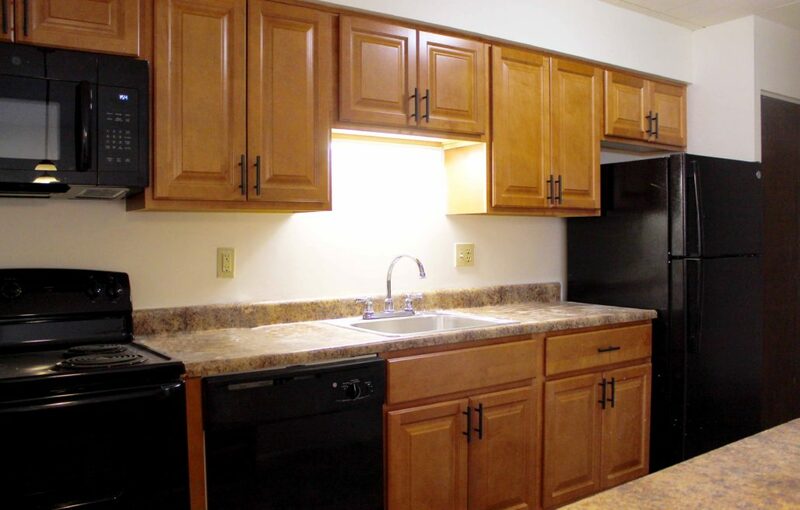 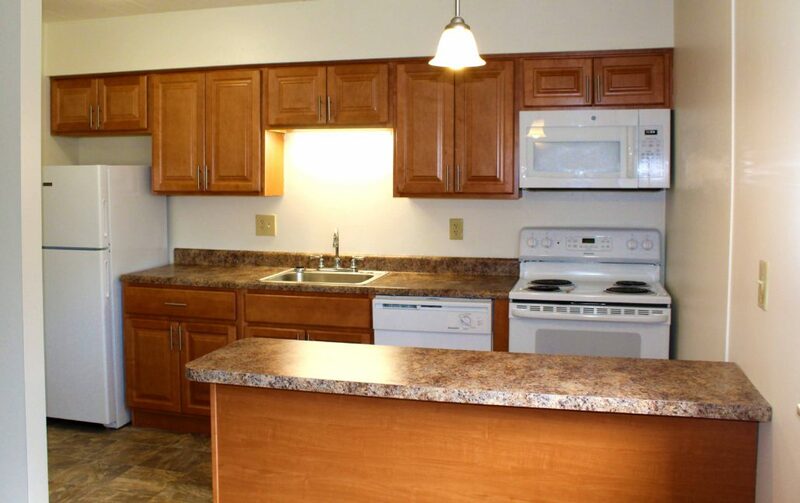 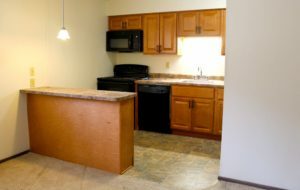 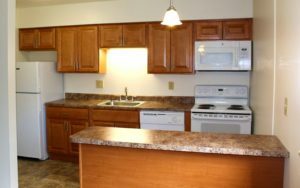 This one bedroom apartment complex features coin-operated laundry facilities, equipped kitchens, air conditioning, controlled access, private parking and extra storage. Cat-friendly (limit of 2). 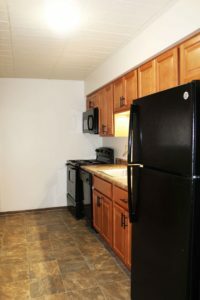 Close to public transportation and 10 minutes from downtown.